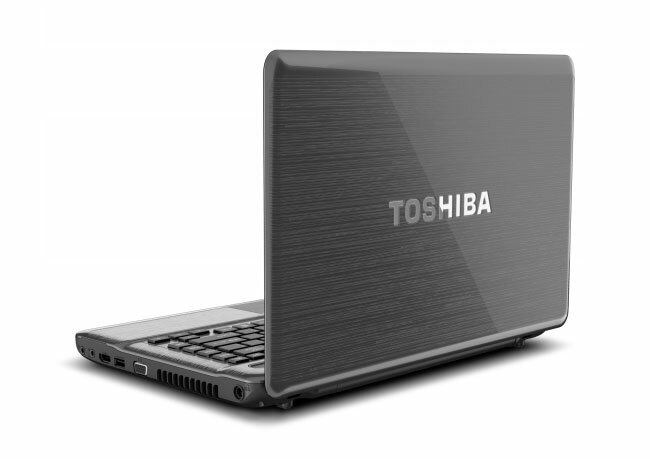 Toshiba has unveiled their new Toshiba Satellite P700 laptops which has now been added to their Satellite range and will be replacing the the Satellite A660 and M640 lines. 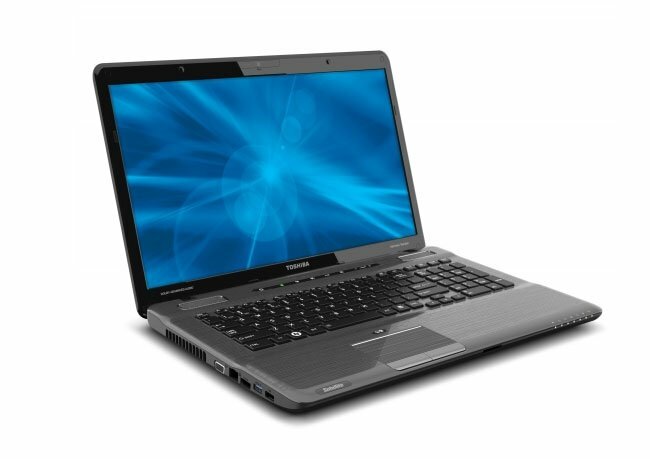 The new P700 has been designed for gaming and multimedia and will even support 3D-gaming. 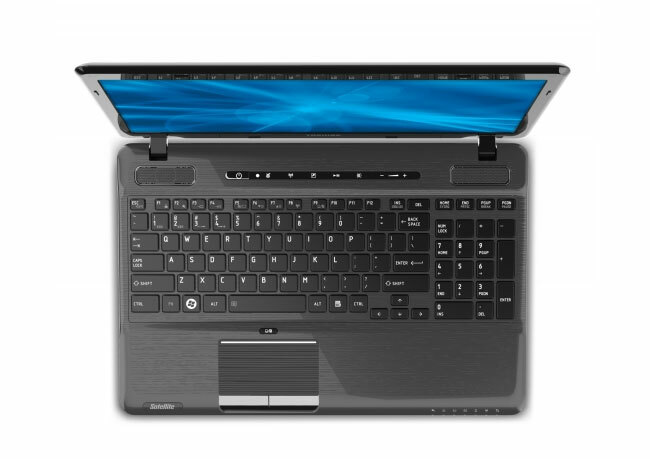 Its available in three screen sizes : 14″, 15″ or 17″ and is powered by either an AMD A6-3400M processor with discrete Radeon graphics or Intel Core i3, i5 or i7 CPUs and optional Nvidia GeForce GT 540M graphics with Optimus. Its also equipped with Harman/kardon speakers to provide a more rounded multimedia and gaming experience, together with Dolby and Waves audio, USB 3.0, and optional Blu-ray/Intel Wireless Display/WiMA. 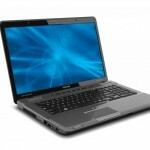 The new range wil be available for $699 for the 14-inch P745 , $629 for the 15-inch P755 and 17-inch P775. 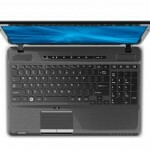 With a P750 laptop, equipped with active-shutter 3D glasses and Nvidia 3D Vision, starting at $1199.